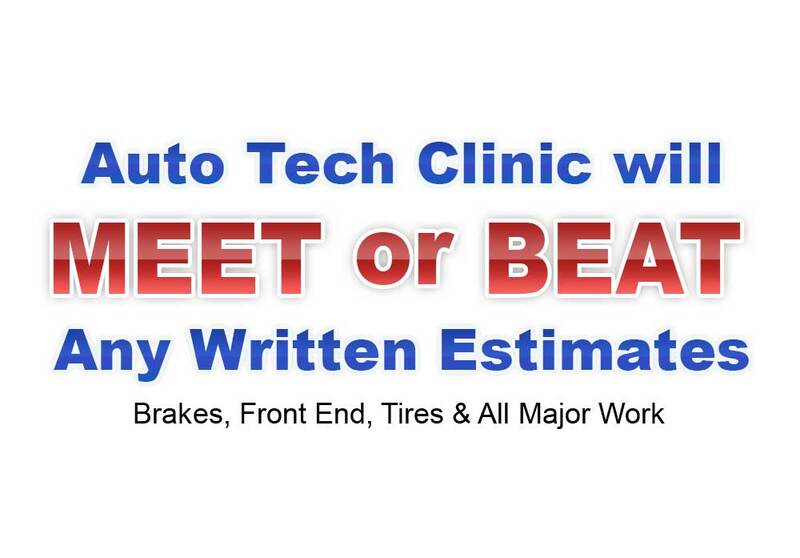 We Meet or Beat Any Written Estimates. Brakes, Front End and All Major Work. Thanks to advances in technology and engineering, vehicles and the road today more dependable and trouble-free than ever. However, to keep your vehicle running trouble-free, routine maintenance is a must. By performing these services to your vehicle in accordance to your manufacture’s schedules and guidelines, you will prolong your vehicle’s life as well as ultimately lower the cost to maintain it. The oil and filter of your automobile are critical in maintaining long engine life. The oil lubricants moving parts within the engine. While the filter helps remove small metal, carbon, and other contaminants. The oil and filter should be changed regularly (every 3,000 miles) for optimum performance. We can provide you with a quick and professional oil change and filter change at any time you like. Fuel injection and induction system cleaning go hand in hand. Both are very necessary maintenance services for today’s cars and trucks. Fuel is sprayed through the fuel injector into the injector chamber over time. Dirt and varnish deposits build on the injectors, causing improper fuel flow and oftentimes a total restriction. Periodic cleaning is necessary in order to maintain proper performance. The same goes for your air induction system. Your engine must be able to breathe in order to obtain the proper air-to-fuel mixture necessary for peak performance. Acura, Audi, BMW, Buick, Cadillac, Chevrolet, Chrysler, Dodge, Eagle, Ford, GM, GMC, Honda, Hummer, Hyundai, Infiniti, Isuzu, Jaguar, Jeep, Kia, Land Rover, Lexus, Lincoln, Lotus, Mazda, Mercedes-Benz, Mercury, Mitsubishi, Nissan, Oldsmobile, Pontiac, Porsche, Saab, Saturn, Subaru, Suzuki, Toyota, Volkswagen and Volvo.